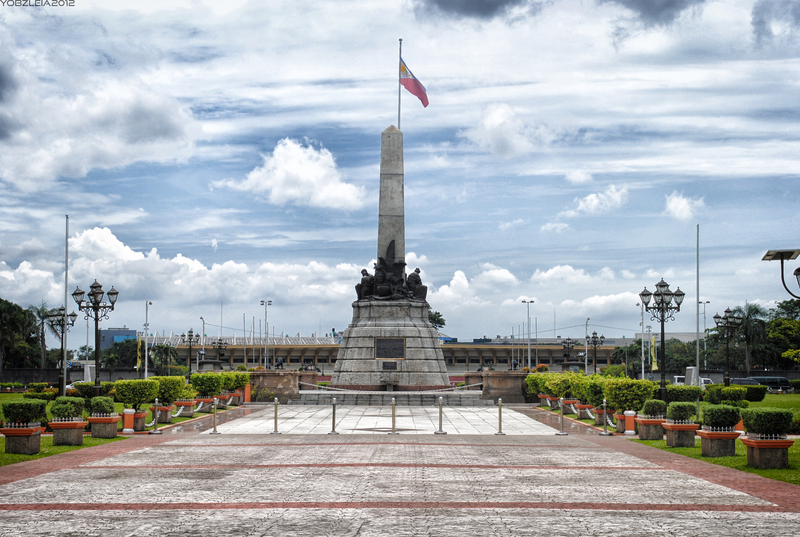 The capital city of Philippines, Manila is an exciting city to explore. 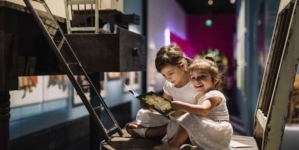 Manila has been through much hardship from natural disaster and historical warfare but the city and its people has emerged strongly from its past to position themselves as one of Asia’s mega cities of today. To help you get the most out of your trip, we’ve compiled the top 10 must visit tourist attractions in Manila. 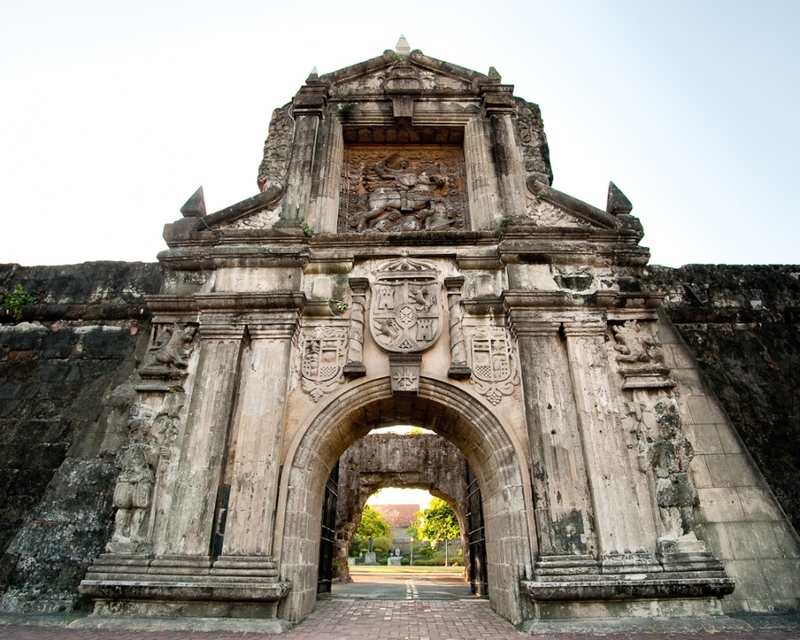 This famous fort is actually a citadel built by Spanish conquistador, Miguel López de Legazpi for the new established city of Manila in the Philippines. The fort saw many lives were lost within its prisons during the Spanish Colonial Period and World War II. The national hero, Jose Rizal spent his last days before his execution. The Rizal Shrine Museum displays a collection of Jose memorabilia and embedded his footsteps in bronze representing his final walk from cell to the execution ground. 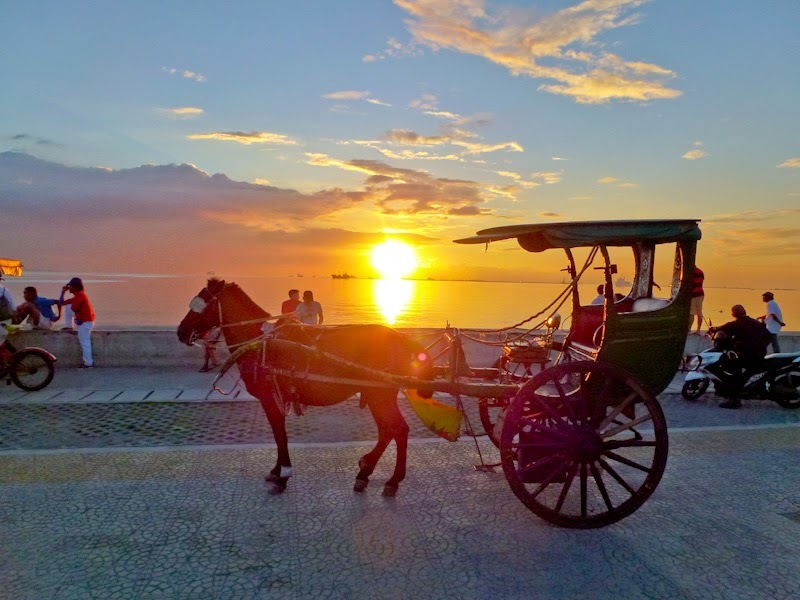 Once the core of the Spanish and American governments during their colonial reign in the Philippines, this oldest district of Manila is best explored by walking or riding on a horse-drawn kalesa. 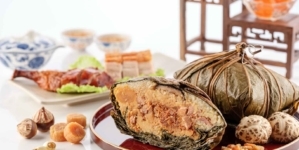 To truly appreciate the heritage, culture and story behind the city, you should enlist in a walking tour with a professional guide. Built in memory of Philippines national hero, Jose Rizal, the park is a perfect place for family picnics, unwind or watch a friendly Escrimadors duel early in the morning. 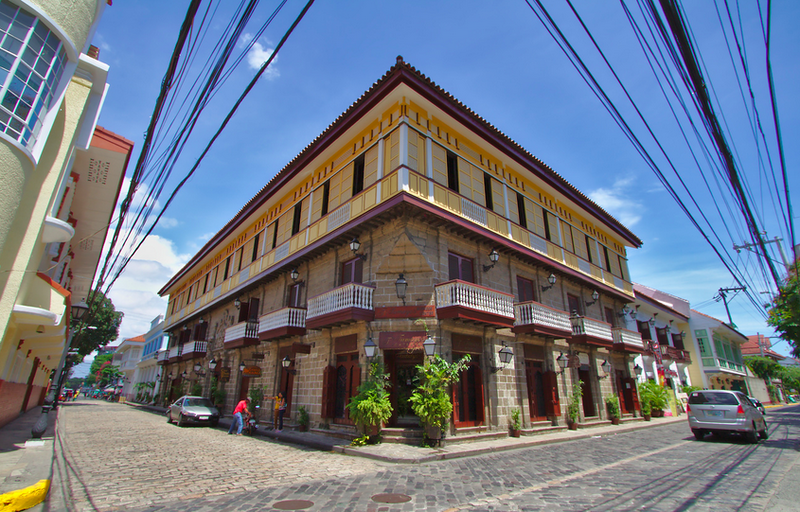 Steep in history from the execution of Jose Rizal and declaration of independence from American rule, this is a hot spot for history lovers. Commanding a bird eye’s view of the Pasig River, this huge palace complex date back to mid-18th century when it served as the residence of a Spanish aristocrat. Today, it has become the official residence of the Filipino president since 1935 and only the Museo ng Malacañang is open to tourists. To visit, please click here to book 10 days in advance with your contact number, number of participants and passport documents. Else you can also book with the local tour agencies in advance. 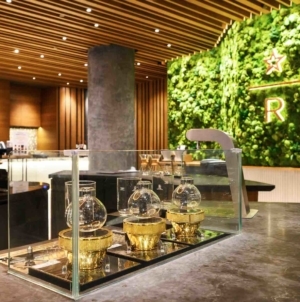 This two-kilometre stretch is a bustling promenade lined with outdoor restaurants, trendy bars, swanky cafes, and live bands in the evening. Local artists frequent the area and you can get to watch free mime, acrobatics and other art performances along the strip. This is the place to be for a gorgeous sunset. Manila may have many air-conditioned malls but the real local shopping adventure is through in haggling in the street markets of Divisoria, Quiapo and Baclaran. If you do not have enough time to visit a few then focus on just Divisoria – The Mother Of All Street Markets in Manila. 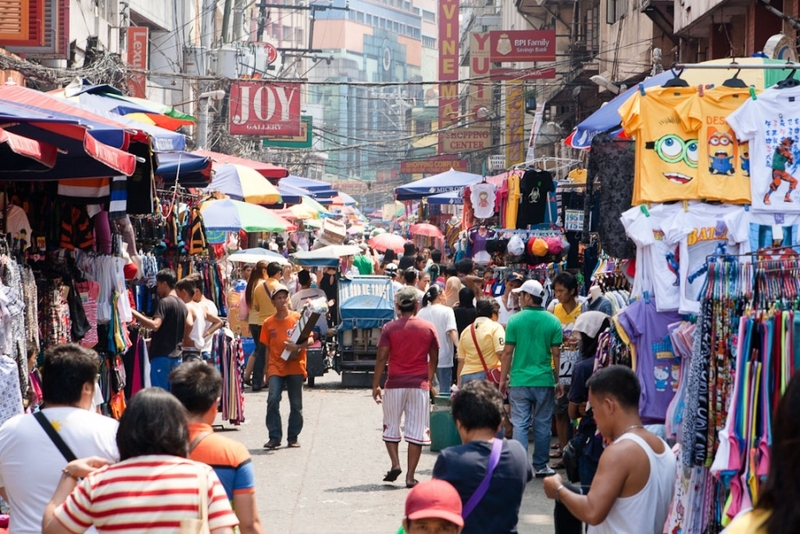 Divisoria Market is catered for the locals hence you may find it intimidating. But for the best bargains and local experience, this is the place. Address: Bgy 271, Zone 025 San Nicolas, Manila, Philippines | Opening hour: 6am to 10pm| Getting there: Alight Doroteo Jose LRT and grab a jeepney to the market. 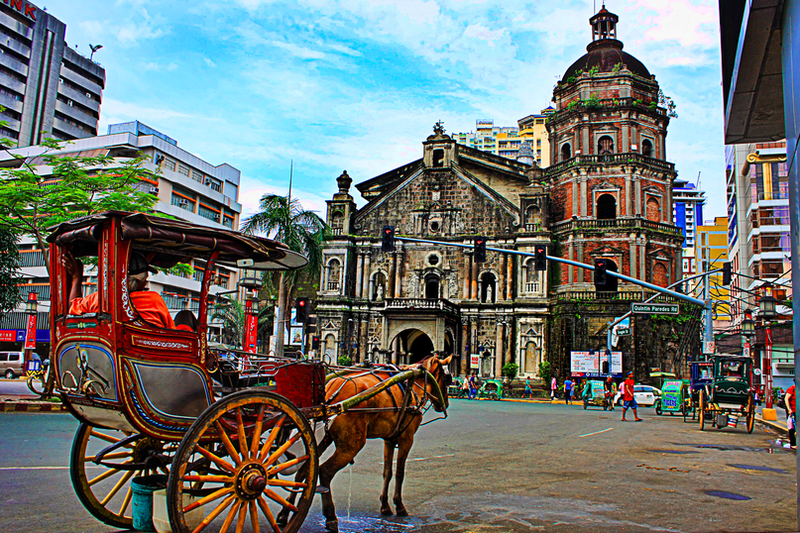 Build as a replacement to the older structure destroyed by fire, the current Quiapo Church is one of Manila’s best-known landmarks. It is the home of the Black Nazarene, an image of Christ believed to be miraculous. 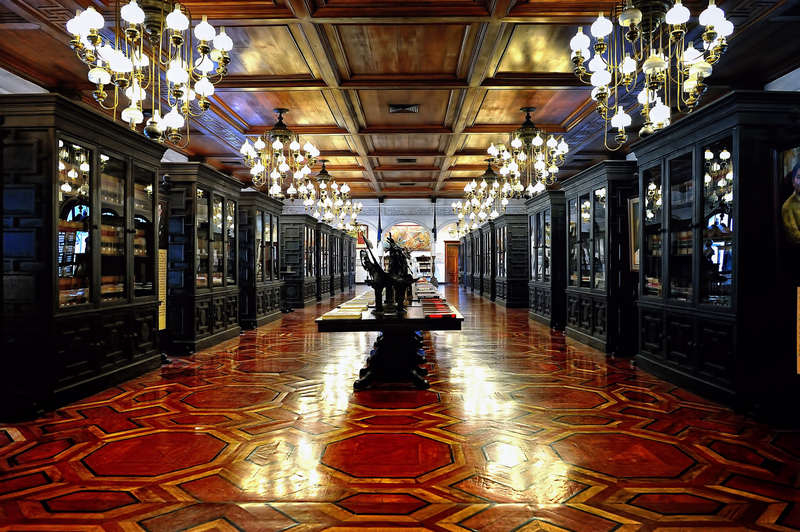 The life-size statue carved from ebony was first brought to Quiapo in 1767. Twice every year devotees carry the divine statue on their shoulders in one of Manila’s biggest religious festivals, the Black Nazarene Procession. Address: Quezon Blvd, Manila, Metro Manila, Philippines | Tel:+63 2 733 4434 | Getting there: Alight Carriedo Station and walk eastward. 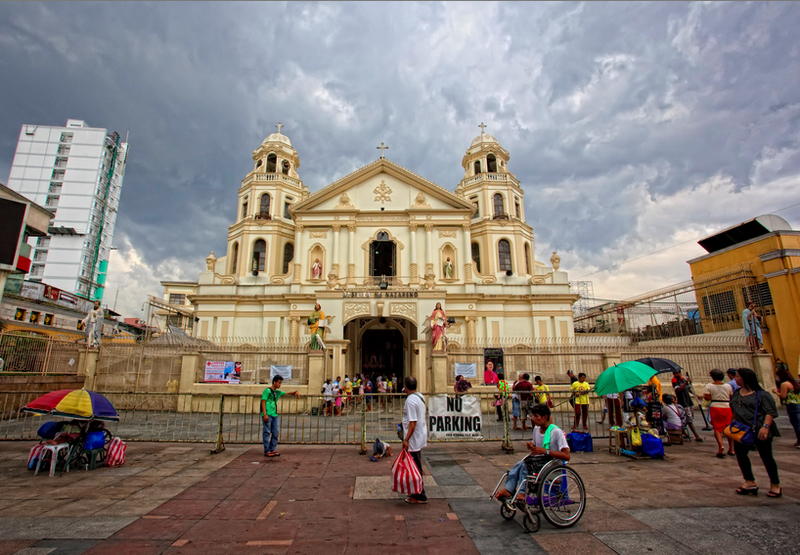 The Manila Metropolitan Cathedral Basilica (Manila Cathedral) is one of the oldest and most famous churches in Asia. With a history that spans over four centuries, this religious building has seen both the best and worst of time and humanity from fierce battles and defining triumphs to heart wrenching tragedies and poignant celebrations. 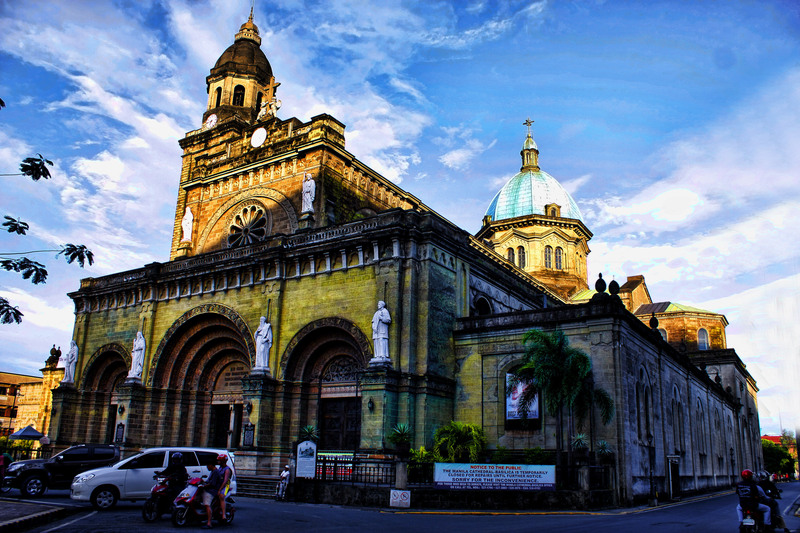 Visit and soak in the hard-earned glory of the cathedral when you visit Manila. 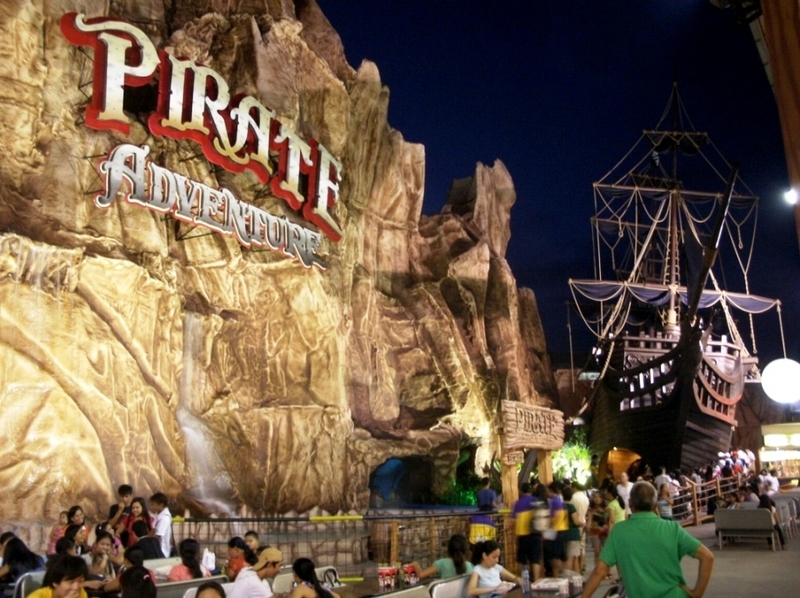 Entertain your family with a night of fun at this popular amusement park in the heart of Manila. With just a few hundred of pesos, gain unlimited access to all the rides ranging from adrenaline pumping roller coasters to milder rides suitable for everyone. Manila is an interesting city with different vibe as the day turns into night. 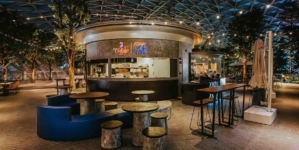 Have you explored any places in Manila that is not on this list? Share with us your experience and details so others can check it out the next time they’re in Manila!